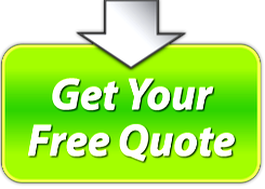 Looking for a Professional Asbestos Removal Company In Barnet London ? 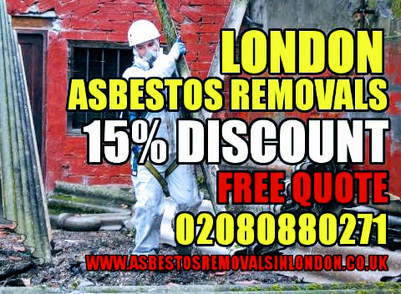 Cost Effective Barnet London Asbestos Removal company ? ​Asbestos is a hazardous substance that can cause a variety of health problems. There are no safe amounts, types, or exposure durations when dealing with asbestos. If you have been exposed even once, you are at risk for irreversible health problems such as mesothelioma, scar tissue buildup in the lungs, loss of lung function, and lung cancer. Therefore, you need a professional asbestos removal company in North London like ours to completely remove the asbestos from your home or business. If you live or work in the London Barnet area, don’t hesitate to contact us for advice, inspection, or for fast, effective asbestos removal in Barnet service. Our asbestos removal Barnet services involve three distinct stages. You can depend on us for one or all of these crucial steps in effective, reliable asbestos removal. Because we want to give our customers complete asbestos removal for a job that they can trust was done right, we perform each of these services at a higher level than any other asbestos removal company in Barnet London area or anywhere else. Whether you choose us from the very beginning for the initial inspection or if you already know asbestos is present, we can help you at any point of this complex removal process, even if it just means a quick word of advice just call us and ask for John or one of our asbestos experts!